#54 My awesome guest this week is David O’ Brien. It’s the second time I welcome back my good friend to show. This time we tackle the hot topics of intermittent fasting and cold exposure. The do’s and don’t and how we apply these strategies in our lives. You can also check out the previous podcast I did with David on the topic of Longevity HERE. Enjoy! About David: David O’Brien has been in the health and fitness industry for over 20 years. Studying in the realms of sports science and strength and conditioning. He has a Bachelor Degree obtained from Victoria University in 1999. 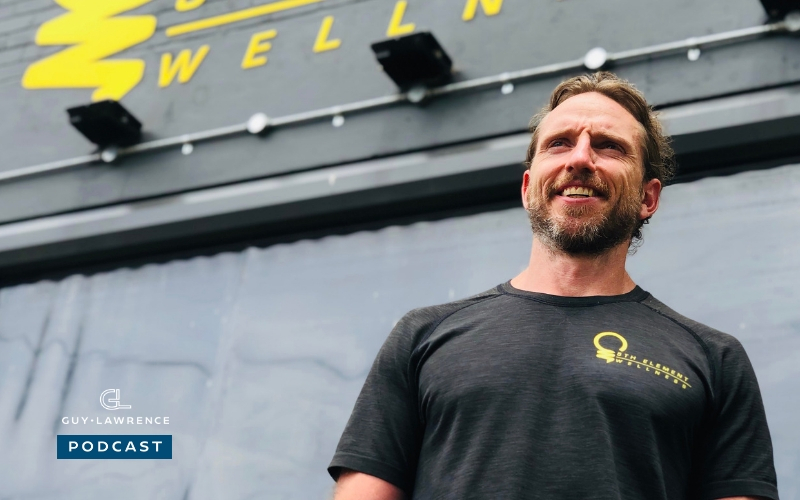 Since then he’s added to this with a diploma in Functional Diagnostics (hormonal and stool testing), as well as numerous other courses in strength and conditioning and functional medicine, with a variety of different experts based around the world. In February 2014, along with his business partner, David opened the first wellness based gym in Australia. The facility combines many different aspects and has a unique philosophy. No rock is left unturned: blood markers and stool testing (gut health), cold therapy, heat therapy, stress management (yoga and meditation), strength and movement training, all come together under one roof at 5th Element Wellness, Melbourne. As well as a much sought after health coach and mentor, David is an educator, holding seminars that range from topics such as how to obtain wellness and optimal performance, to how to look at blood markers to obtain information on how effectively one assimilates food, and how one’s adrenal and digestive systems are truly functioning. 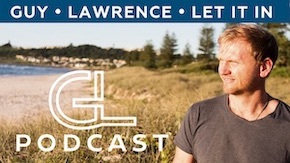 He has appeared on podcasts in Australia and internationally and is a great brain to pick to a seemingly endless depth. David has dedicated his life to helping people look underneath the hood and help them understand what’s really happening so they can take control of their health.